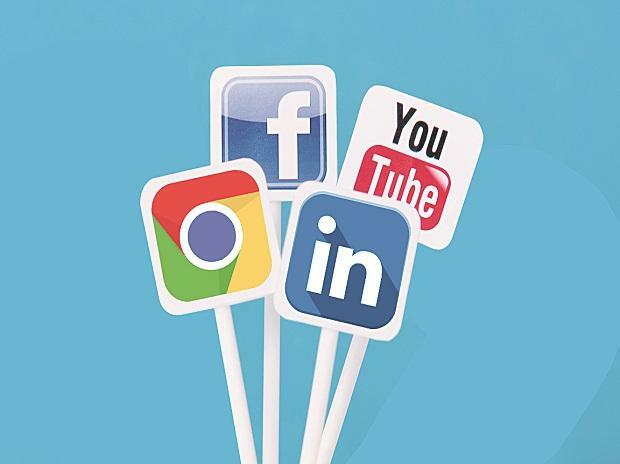 Internet and social media companies, and industry association Internet and Mobile Association of India, on Wednesday presented a voluntary code of ethics to the Election Commission (EC) of India. Behemoths like Google, Twitter, Facebook (including WhatsApp), TikTok, WeChat, ShareChat and others will follow this code till the end of the elections. The voluntary code of ethics comes into effect immediately. It will apply within the existing legal framework in India. However, in case of any conflict between the voluntary framework and the existing legal framework, the legal framework will prevail, the code stated. One of the most important points in the code is that the companies and the EC have developed a notification mechanism by which the EC can notify them of potential violations of Section 126 of the Representation of the People Act, 1951, and other applicable electoral laws. ALSO READ: 2019 Lok Sabha election: Why are 400,000 women missing from the voter list? “These valid legal orders will be acknowledged and/or processed within three hours for violations reported under Section 126, according to the Sinha Committee recommendations. All other valid legal requests will be acted upon expeditiously by the companies, based on the nature of reported violation,” states the code. The firms will appoint dedicated teams during the period of the elections to coordinate with the EC. They will provide a mechanism for relevant political advertisers, in accordance with their obligations under law, to submit pre-certificates issued by the EC or its Media Certification & Monitoring Committee. They will also process paid political advertisements flagged by the EC that do not feature such certification. Google, Facebook, and Twitter have already been disclosing the source of political funding on their platforms. The companies will also keep on updating the EC on the actions that they have taken. Representatives of the companies who attended the meetings with EC over Tuesday and Wednesday said that the code of ethics has been in the works since the last nearly three months. The meeting on Wednesday lasted for over three hours, with the EC officials requesting a fine-tuning of some terms used in the code of ethics. The meeting was attended by representatives of Google, Facebook, ShareChat, WhatsApp, Twitter, and TikTok. Chief Election Commissioner Sunil Arora and Election Commissioners Ashok Lavasa and Sushil Chandra, along with other officials, were in the meeting. The EC also discussed the issue of hate speech at length, according to sources. On the issue of dealing with social media content during elections, Ravi Shankar Prasad, Minister of Electronics and Information Technology, in a separate briefing, said, "The EC is already monitoring it, let them. It is only appropriate and desirable that the EC must monitor, coordinate and lay the ground rules for the working of social media during elections. They also have the power to take action because it is a matter of campaign." "On my side, I can only make the observation that the purity of Indian democracy is too sacred, and social media (companies), please ensure that the data is not abused to influence elections," Prasad said.